When asked what was one thing he liked about Imran Khan, he cheekily smiled and replied, "I'm still looking for something to like about Mr. Khan." Savage. This question's inescapable. Bhutto is no stranger to being asked about his marital status or what he's looking for in a partner. "There has to be a level of connectivity. We have to get along, she would have to be intelligent and educated, perhaps a sense of humour. And most importantly, she'd have to get on with my sisters." He shared that his mother, the late Benazir Bhutto, gave him lots of guidance but one instruction he tries to abide by is that one should never react to anger and count to ten before they do. If he had to choose a different career path, the 30-year-old says he'd probably be doing something in education or human welfare. 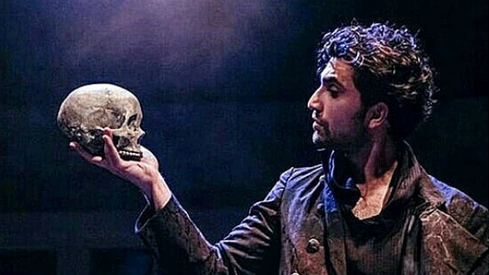 "I believe in advocating for humanities as a subject, critical thinking, promoting the arts and culture so perhaps more in a philanthropic domain. But you know, fate and destiny and events had other plans," he revealed. See, we have so much in common. 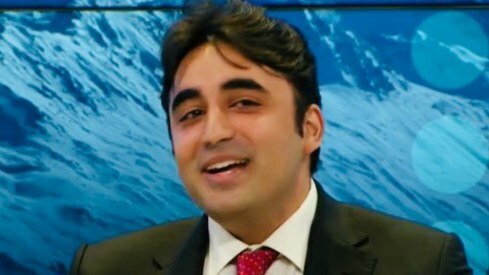 Does our praise for Bilawal's time at Davos expose our weird obsession with 'good English'?
. . . Father, Asif Ali Zardari ? The bigger question is, 'who would like to have new last name like Zardari?? It will be a very short list of candidates. So did you ask, "When are you giving people back their looted money?" Thought so! Has he dented his family life by making his life partner subservient to his sisters? 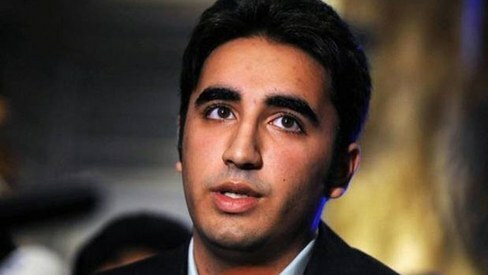 Nice to have young people in politics no matter from which party they belong, because the priority is something which driven by the age factor mainly, thats why our curriculum contain "The Seven Ages Of Man" the very definition of how our priorities evolve with age, definitely going to vote for PPP in next election as Karachi really need ownership, right now PPP look more decent under Belawal leadership, recent Thar Coal inauguration and police reform act in favor of Amal Case seems decent way of doing things, at least they show concern about Karachi citizens compare to Mafia MQM whom just care about job quota for their family members. Why copy Vogue 73 questions? Bilawal zardari needs to distance himself from Asif Zardari his father. And until he does, public will not accept him even a grown up. Bilawal needs to get on with the common man. 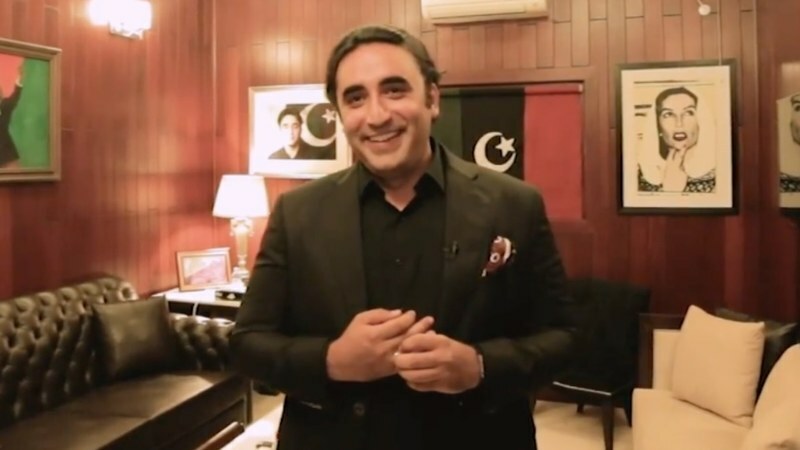 Bilawal needs to earn the position he was gifted, instead of playing the opposition, guided by his father, Bilawal should focus on two issues, the province of Sindh, and the people. There is no way he can look back 20 years or so and feel proud of what his grandfathers party has accomplished. The truth is, Bilawal and his father Asif Zardari, both took the lead of their party, it was not earned, it was inherited. So she would need an NRO from them. First time I've heard Dilawar speak with such candor, at least, in an informal setup by the video journalist. 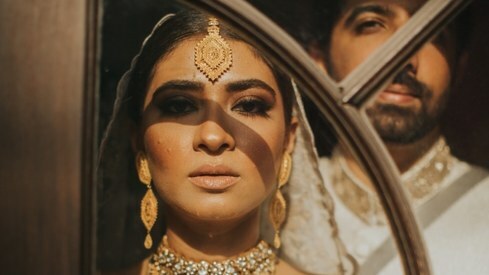 He is obviously an Oxford's groomed elite Pakistani's lineage of the Bhutto dynasty (almost like the Gandhi dynasty of India, to a smaller extent), but he seems to project an image of trying to be a Pakistani yet caught up more with the his dominating Western brought up. Most important ingredient that will ultimately be judged and rejudged by the masses of Pakistanis will be, his core belief and his deveneered Western outlook with a genuine innermost passion of Pakistan as his grandfather Mr. Zulifqar Bhutto became due to the fast moving political events of the Ayub Khan era. If I may predict, Dilawar would make an excellent caretaker of Pakistan if he can project a very clear and undiluted PPP's stale ideology that has yet to evolve into a progressive and a non-traditional provincial one thus breaking many taboos to become a more grass-root mass oriented forward looking one! You don't need life partner you have already called corruption. Finding a life partner who will get on well with your sisters will not be easy. Good luck to you all! I do not think there will be any problem between his wife and sisters. @Aa Except that the Sisters themselves are not getting any offers - who are elder than Bilawal. The burden of being Zardari?? Does not bode well for the young lad or his chances of finding a 'life-partner' who will get along with the females in the house. It is time for news media ask where the funds came from to decorate his office or how he could justify a lavish breakfast (eggs...) while the kids in Sindh are starving. These elitist news media in Pakistan is there duty to serve crooked families of politicians and there readers. @Zafar Why don't you move to Tharparkar Sindh see how great job your great leader is doing. The most elementary qualification wanted of a member of Parliament or a minister is his impeccable honesty he not only should possess such quality of character but he should be demonstrating it while performing his public. Unfortunately, Bilawal doesn't like to be taught / preached The national misfortune is with the PMLN leadership .we, the people of Pakistan will have to come forward to search out from our own ranks the most efficient and competent group of men who could be able to put the state of affairs on the right track leading to the ultimate goal of Pakistan as an egalitarian state. But Mr. Bilawal Zardari doesn't know where Thar is located in his home province Sindh. 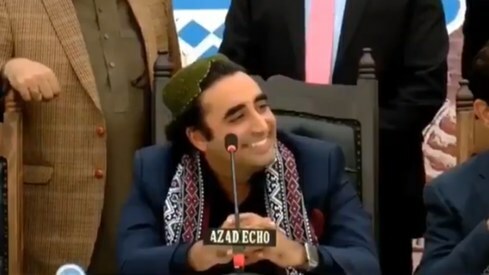 But that is possible when it is established that this person, Bilawal Zardari, is a genuine Man! To be truthful, this guy doesn’t fit in politics. Just because he is eloquent, doesn't mean that he is not his father's son which truly reflects in his public speeches.